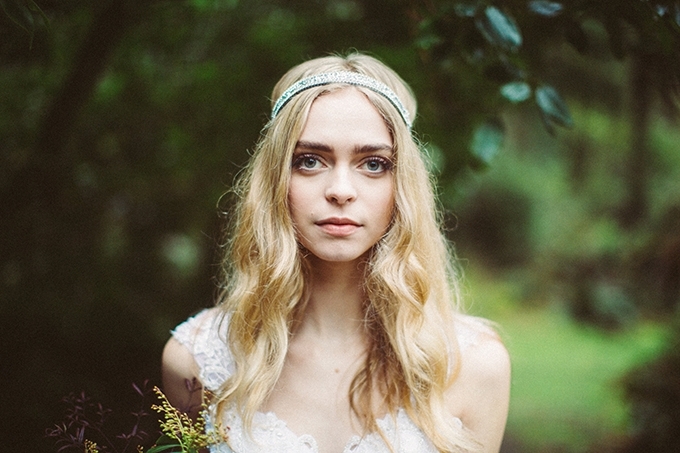 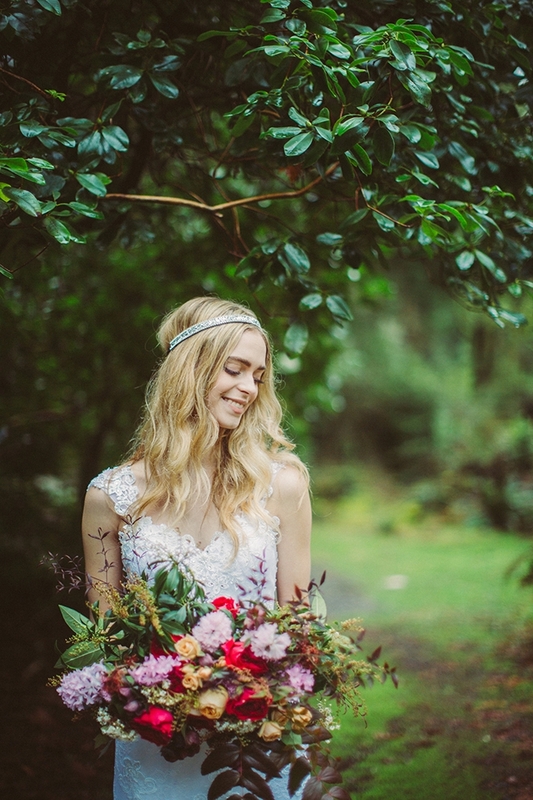 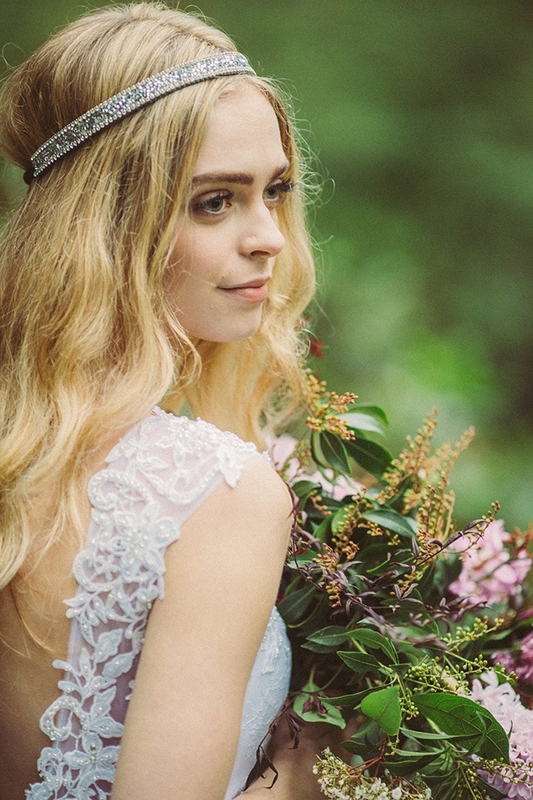 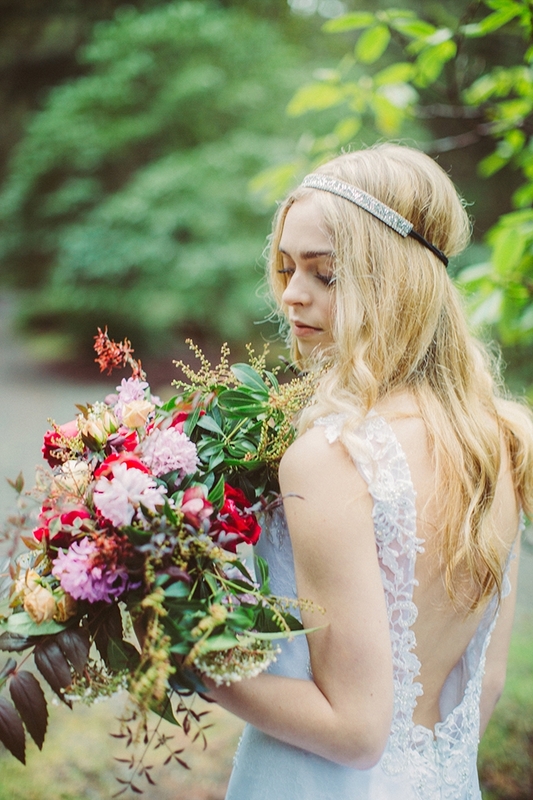 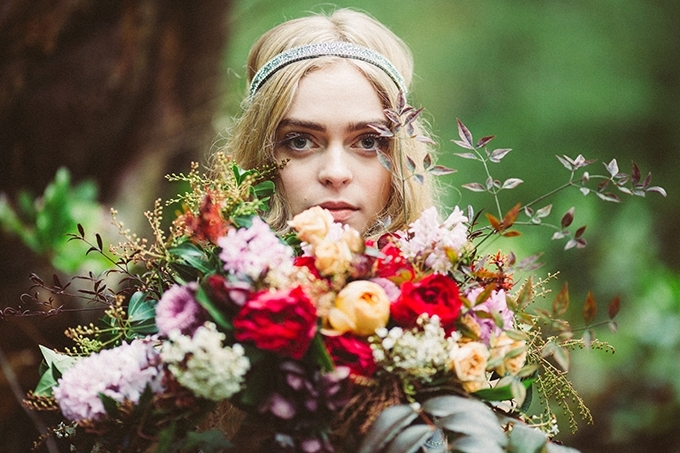 We’re ending off the week with a bit of drama with today’s woodland bridal session from Picture Marvelous. 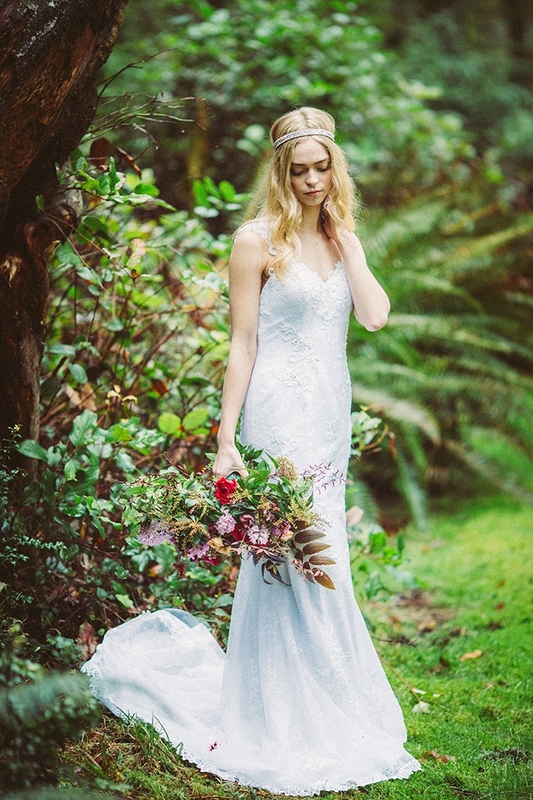 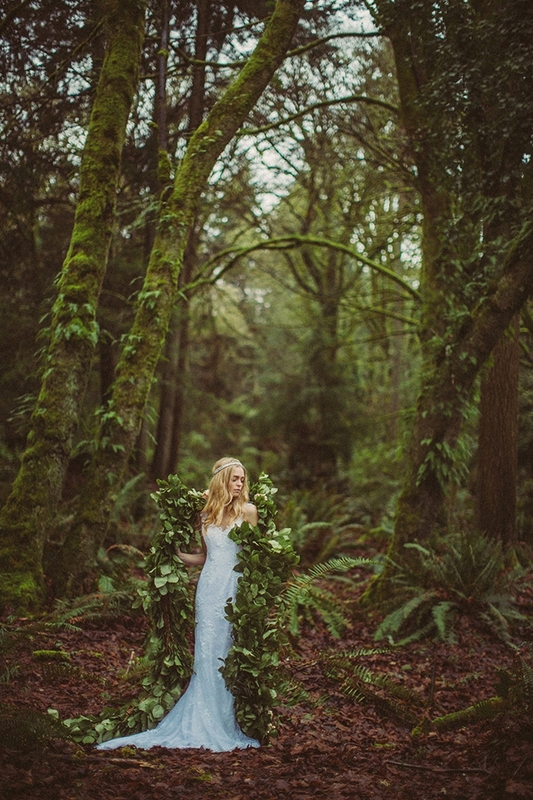 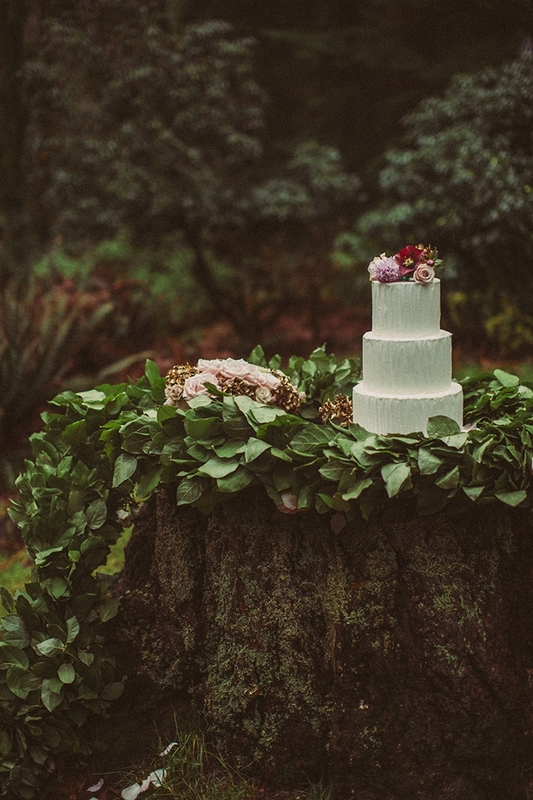 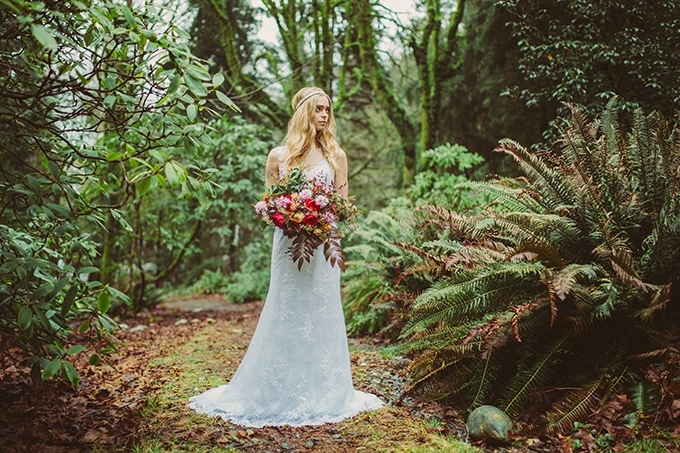 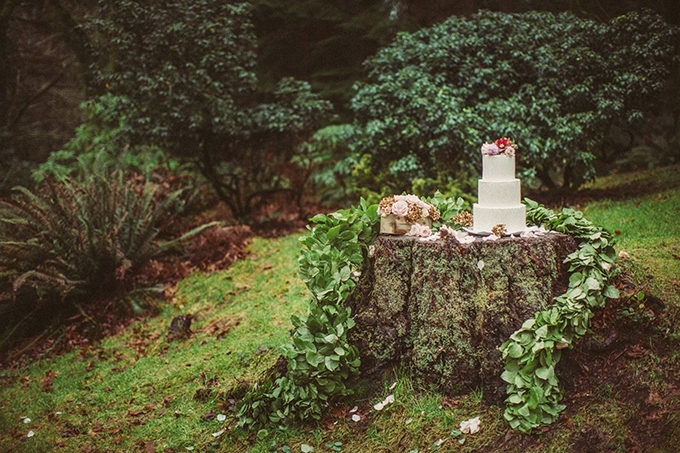 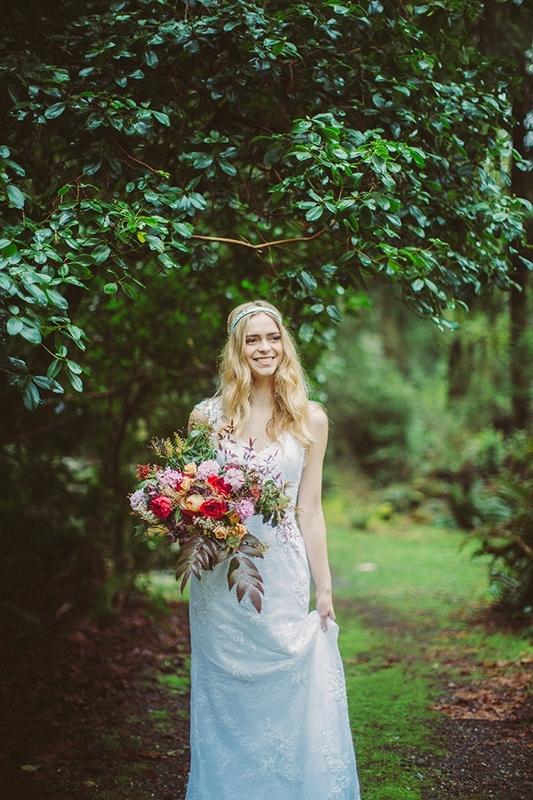 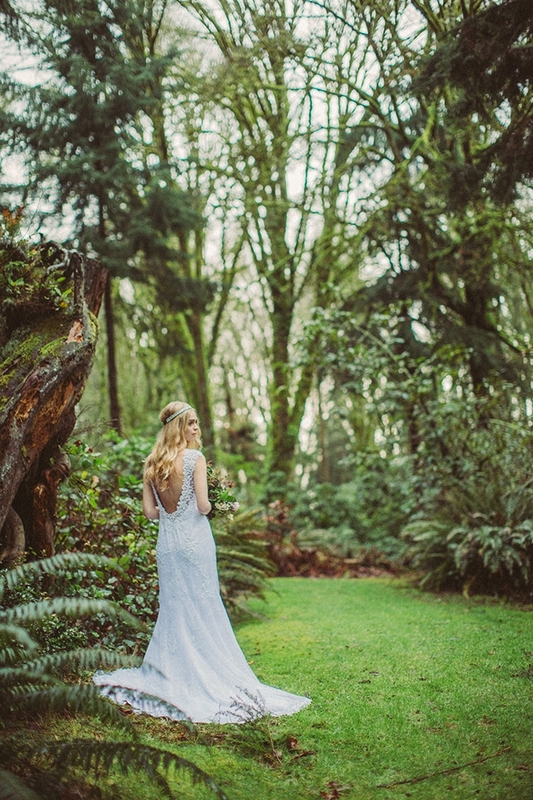 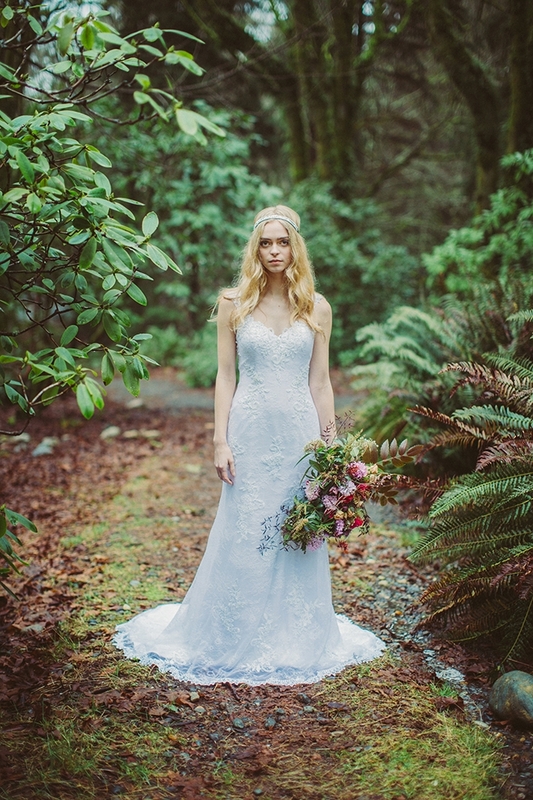 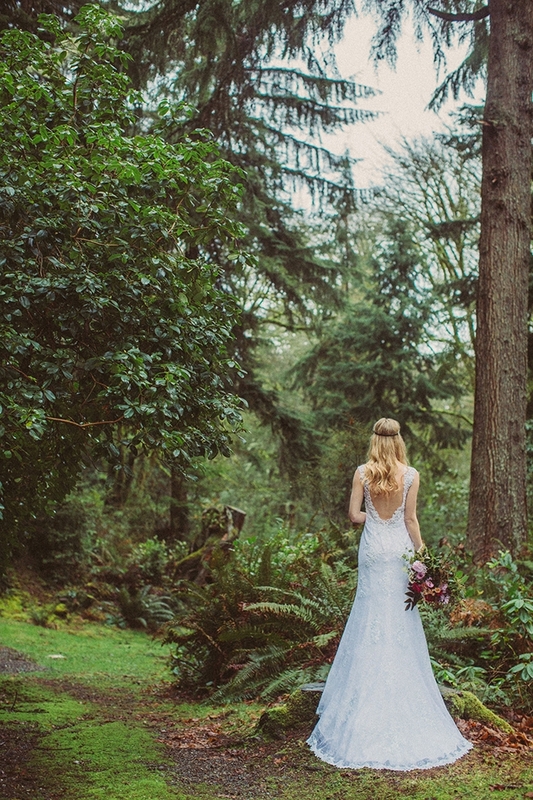 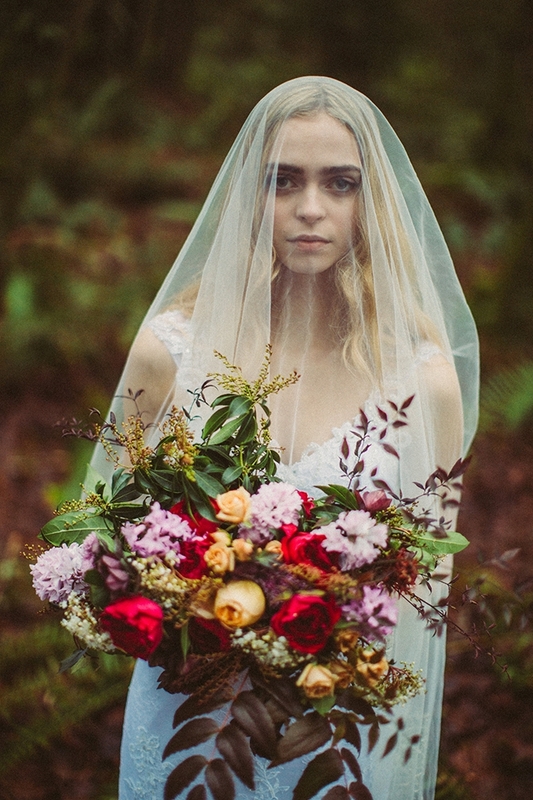 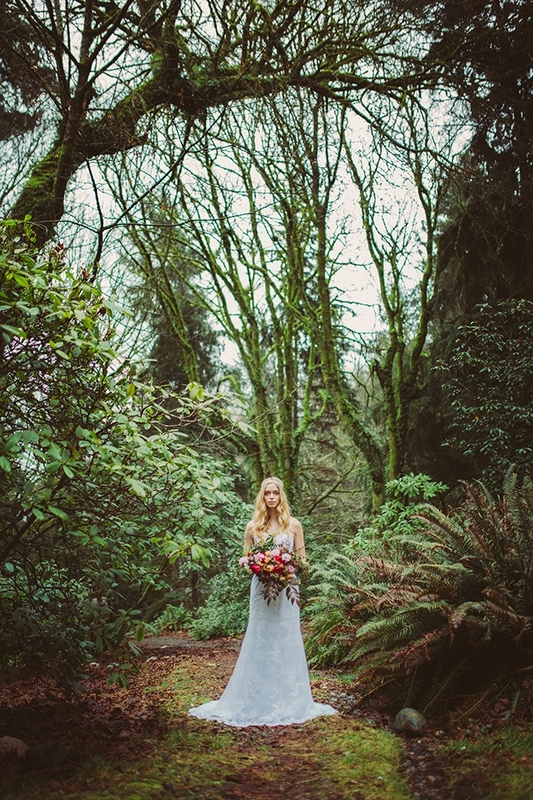 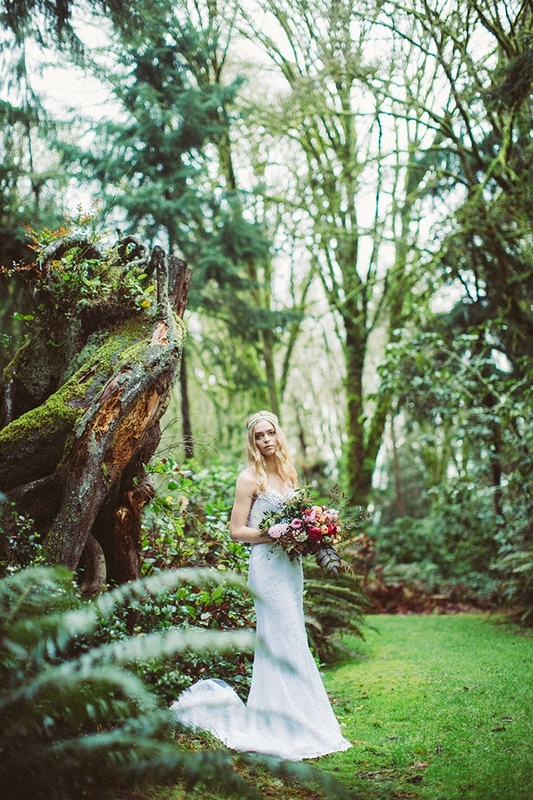 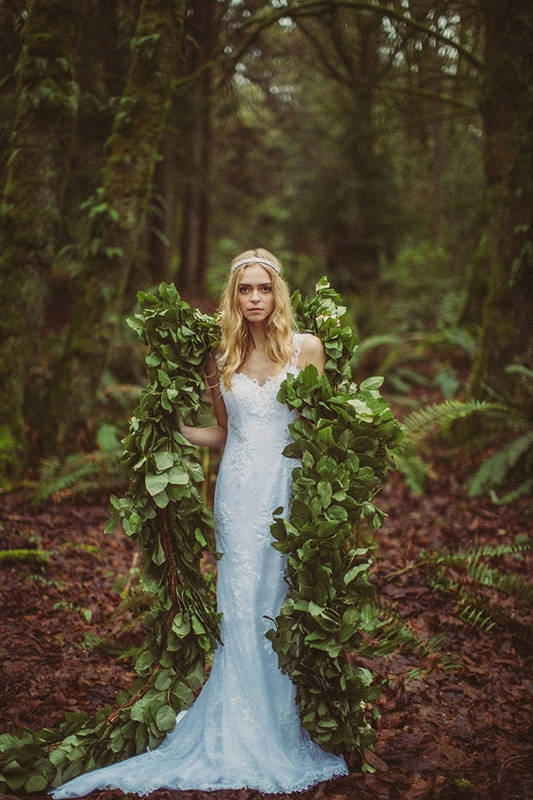 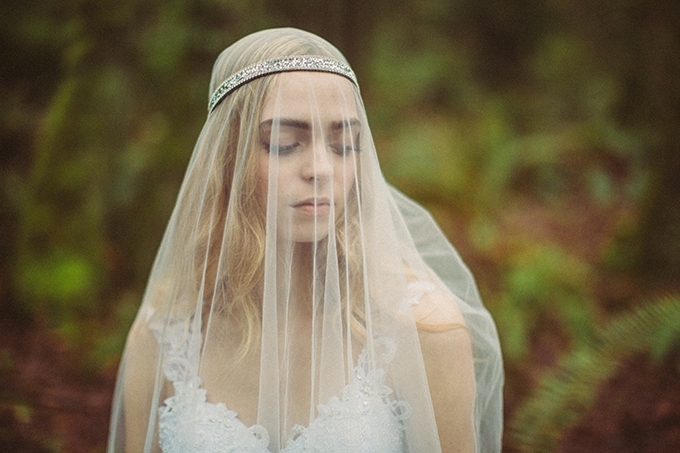 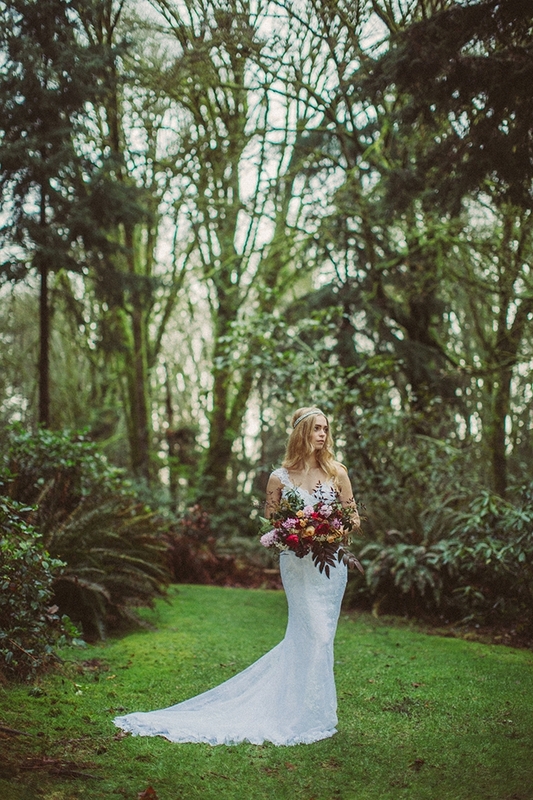 The lush green forests of the Pacific Northwest makes for a moody and romantic backdrop for this boho vibe bride. 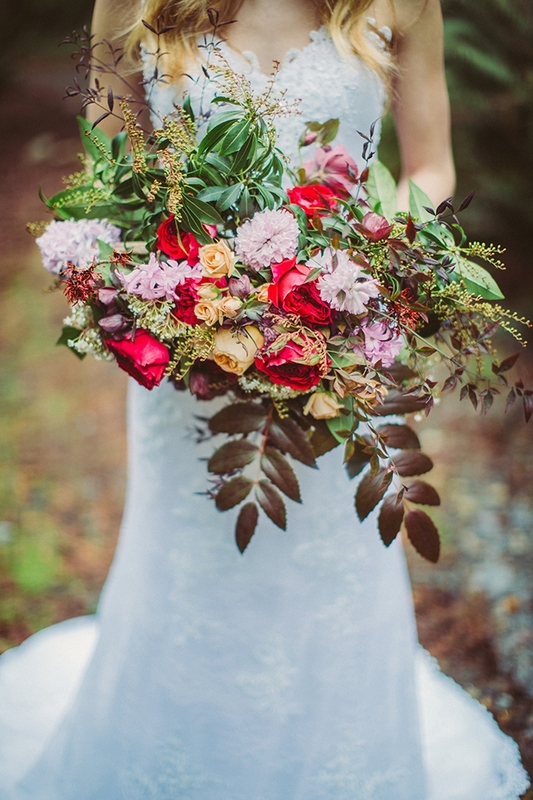 Pops of reds and golds give a gorgeous fall touch and is the perfect inspiration for a bride wanting something romantic and dream-like.